Social media is big business. And weddings and social-media are even bigger business. People love to post about what they’re up to and to post great photo’s of what they’re up to. 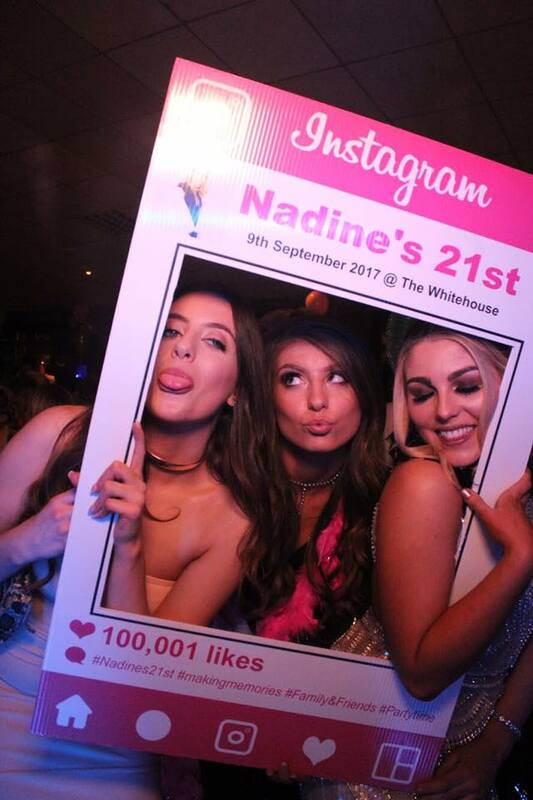 The whole selfie phenomenon has been huge over the last few years and businesses, and more importantly, couples have recognised this and have started to incorporate it into the entertainment side of their post nuptial celebrations. 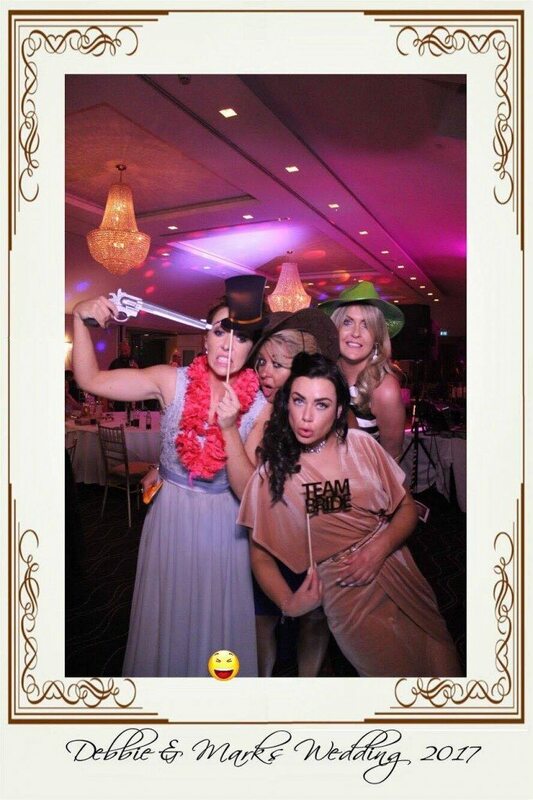 Selfie booths and mirrors have now become a hugely popular addition to most weddings. Some businesses are doing it really well and after a bit of a hiatus, I’m talking to Shane Robinson , owner of one of those businesses, Selfie Magic-Mirror Hire to talk about what they offer to couples thinking of incorporating it into their big day. Selfie Magic is a Magic Mirror Hire company, run by myself & my fiancee. We came up with the idea while searching for entertainment for our own wedding which is later this year. Strike a pose, sign the screen and print! It’s that simple…and very fun to use. You stand in front of the mirror & use the touch screen to take your picture. A paint board then allows you to sign or add emoji to the picture. A preview of the picture will then appear & you can choose to either print or cancel. The 6″ x 4″ picture will then be printed in around 10 seconds. Printing is unlimited on the night so you can have as much fun with it as you want and take as many as you want! We cater for Weddings, Corporates, Debs and all types of parties and functions – it’s a great addition to any celebration or get together. Yes we travel. There is an extra cost for venues outside of Dublin. What can people typically expect to pay and how long are you in the venue? 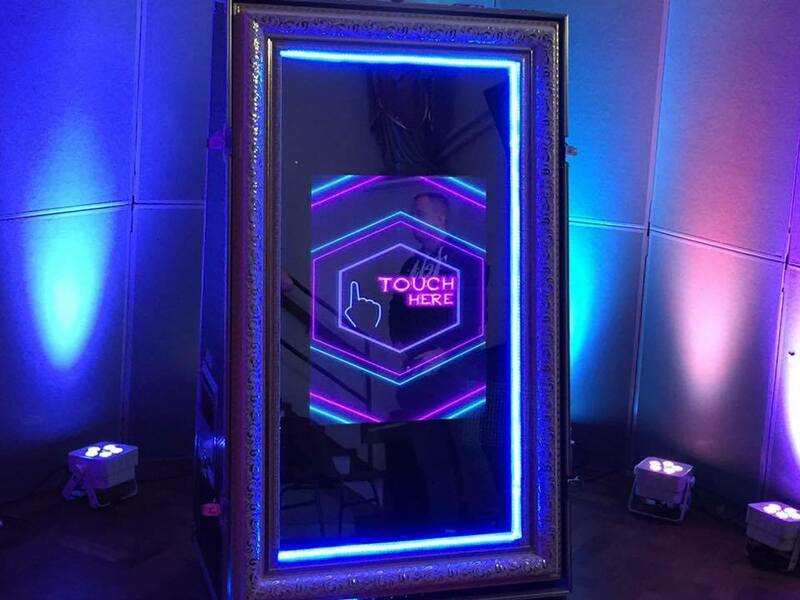 How can people contact you about booking Selfie Magic-Mirror Hire?